Find this 7-passenger luxury SUV right now at our dealership near Commack and Dix Hills, and contact us if you have any questions! At our dealership, you’ll also have access to premium service specials so you can keep your Acura MDX working better for longer. 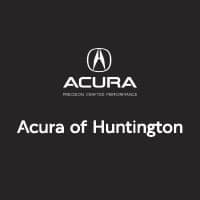 Stop by Acura of Huntington so you can start driving in a certified pre-owned vehicle today.